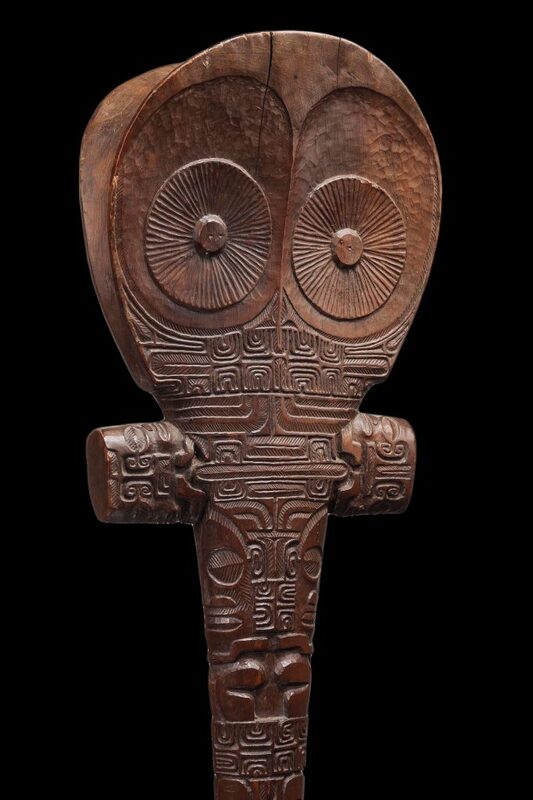 We specialise in Museum quality Oceanic and Aboriginal Tribal Art & Artefacts, from; Papua New Guinea, Irian Jaya (West Papua), Solomon Islands, Vanuatu, Fiji, Polynesia and Micronesian, Australian Aboriginal Art, Bark Paintings & Artefacts and a fine selection of Antique Asian Buddhist Art. 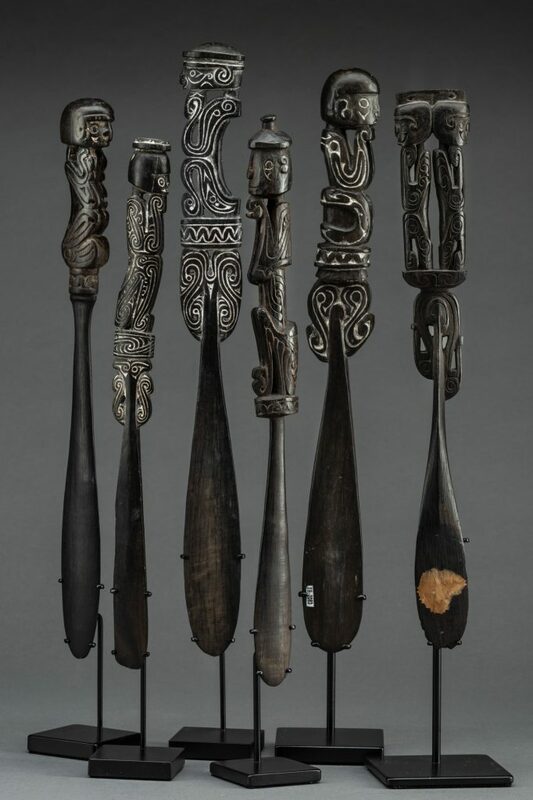 With over 40 years experience we have supplied many of the best private and museum collections around the world. 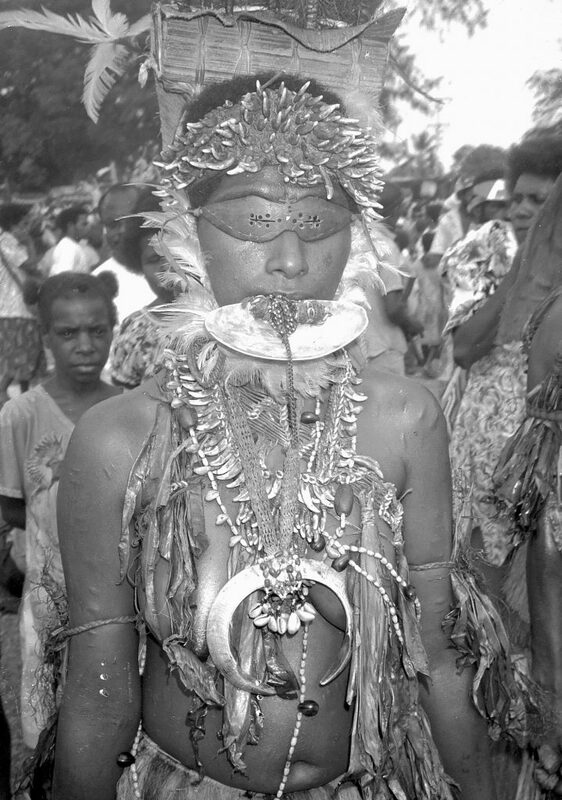 Our main aim is to provide our customers with artworks of great beauty that are culturally and ethnographically valid. Many of our pieces come from important historical collections. 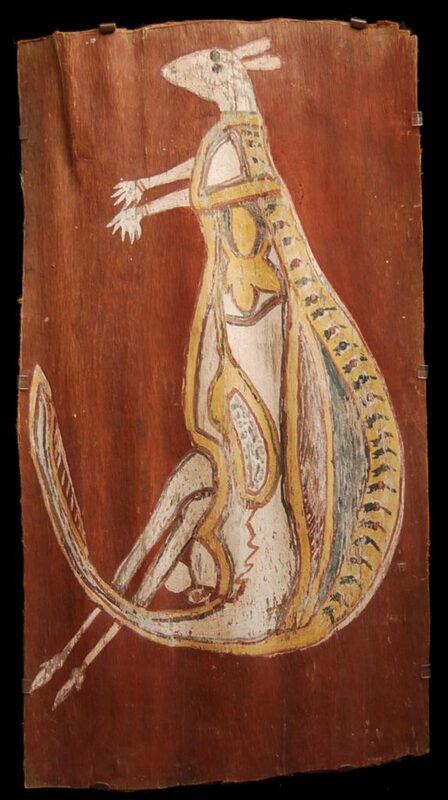 Our website shows a few objects; there are numerous other artworks available. We can send photographs of specific pieces that are of interest to you. For more information please look at our About page. Full money back Guarantee on all our Artworks. See about page for more details. Click here to learn more about selling your collection or object. 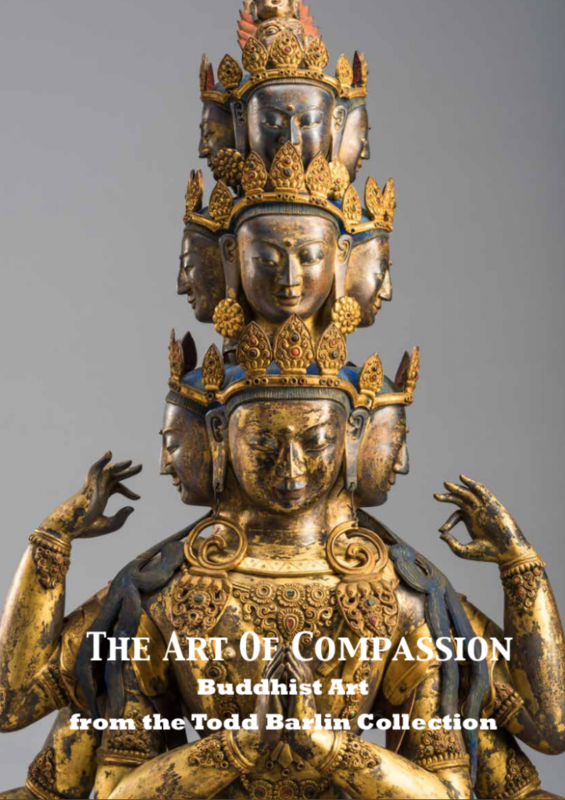 We’re excited to announce that we have our new exhibition The Art of Compassion. 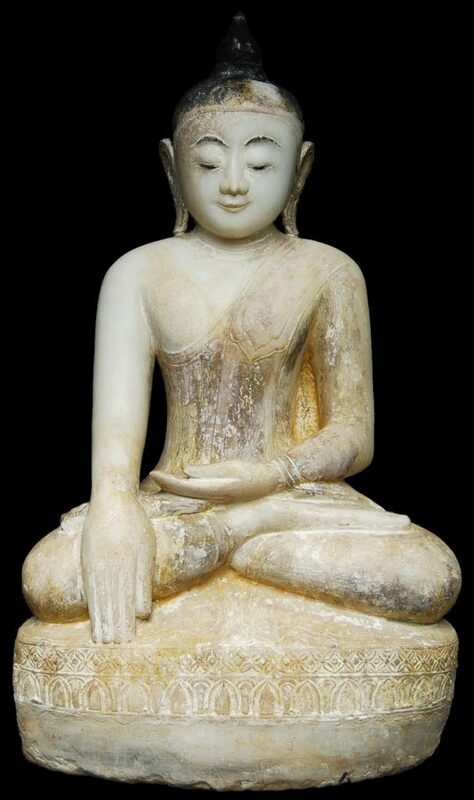 Which showcases Buddhist Art from Tibet, Mongolia and Burma. Click here to find out more about how to view this new collection.